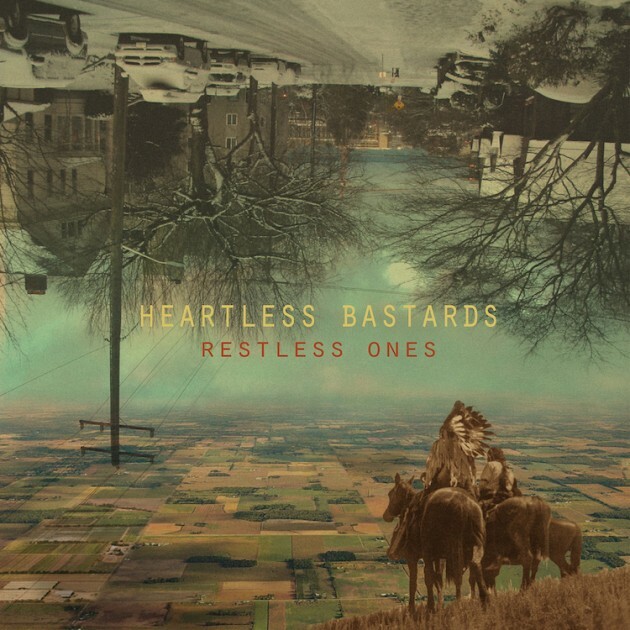 Soulful rock and rollers Heartless Bastards are making strides this year with a new album set to release in June followed by a summer tour. The group began work on their album in 2014 after a couple of years of touring. Providing more fluid songwriting sessions, the band collaborated on all levels going so far as providing a communal atmosphere in living together throughout the songwriting process. 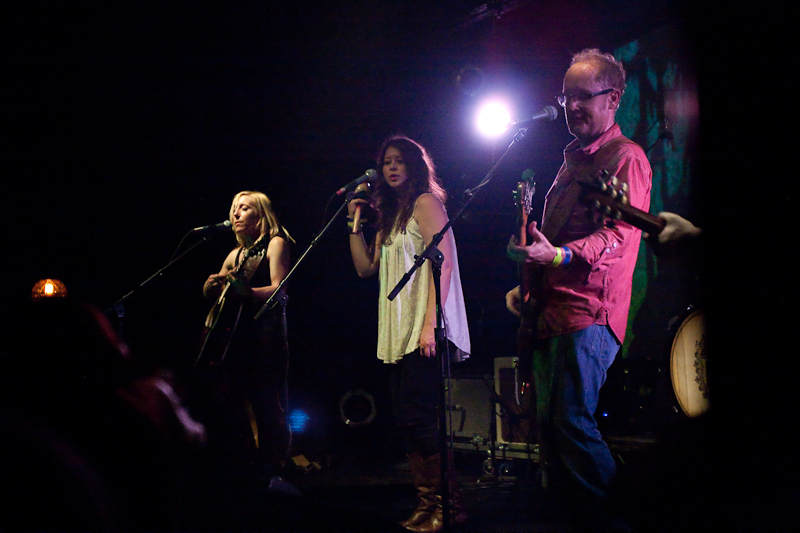 The band finished recording last fall and, having just finished some SXSW showcases, are also preparing for a summer tour with Craig Finn as support for many of the shows. The tour will consist of the following dates with more to be announced soon. A confirmed track list has yet to be released, however the band has published an interactive site for the album here.